By: James Dunworth Categories: news, safety 1 great comment - add yours! Last year an FDA study found minute quantitites of Tobacco Specific Nitrosamines (TSNAs) in NJOY cartridges. As has been pointed out numerous times, the FDA study appeared to demonstrate that electronic cigarettes were far safer than regular cigarettes. This did not stop both the FDA and traditional media from spinning the findings to argue the electronic cigarette should be banned. 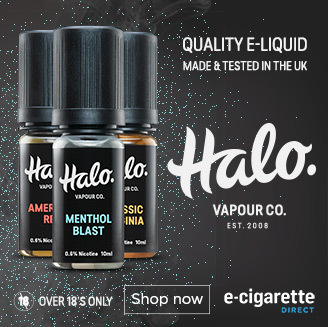 This lead to headlines such as “E-Cigs contain carcinogens” and E-Cigs more dangerous than cigarettes” – despite the fact the levels were so much lower than found in the cigarettes. In response to the findings, NJOY chartered expensive testing of the vapour. The only TSNA that was found in the vapour was the non-toxic N-nitrosoanatabine (NAT). Based on my review of scientific literature, NAT is not toxic and not carcinogenic, and based on the vapor analysis, it is my conclusion that TSNAs do not pose a health risk to the users of the electronic cigarettes distributed by NJOY.